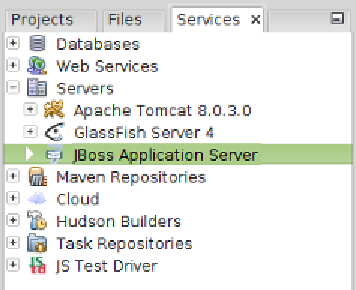 NetBeans comes with built-in integration with the JavaDB RDBMS system. as Oracle, MySQL, and PostgreSQL. location of its JDBC driver. systems such as Oracle, Sybase, SQL Server, among others.